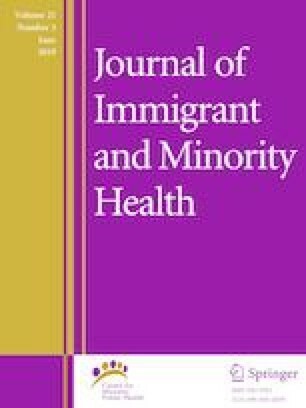 To summarize the literature on barriers and facilitators to breast and cervical cancer screening among immigrants to the US. A literature review was conducted for studies on breast and cervical cancer screening among immigrant populations. A thematic analysis of 180 studies identified a variety of barriers and facilitators to screening at the personal and system levels. Personal barriers included lack of knowledge and insurance coverage, high cost of care, and immigration status. System barriers included poor access to services, lack of interpreter services, and insensitivity to patient needs. Facilitators to screening included knowledge of disease, access to information sources, physician recommendation, and social networks. Cultural norms and resource availability at the individual and system levels influence screening among immigrants. Health insurance coverage was found to be an important predictor of preventative screening use. Future research should seek to identify the best way to address this and other barriers to cancer screening among immigrants groups. Frequently Requested Statistics on Immigrants and Immigration in the United States. http://www.migrationpolicy.org/article/frequently-requested-statistics-immigrants-and-immigration-united-states. Cancer Incidence in U.S. Immigrant populations—landmark studies https://seer.cancer.gov/archive/studies/surveillance/study5.html. American Cancer Society High Schools Against. Cancer. http://relay.acsevents.org/site/DocServer/RFL_Student_HAC_Guidebook_GW.pdf?docID.